Chandler wrote: Im just mad that Japan got the real mario 2. 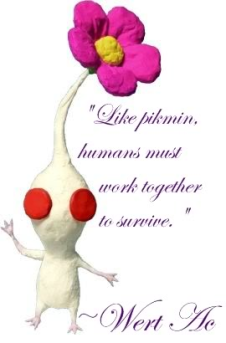 What do you mean pikmin isn't that great? also is the white box around posts not their for any one else? Chandler wrote: What do you mean pikmin isn't that great? Yeah the quote field seems to be broken. Either Silver was messing with the theme, or forumotion just decided to become crappier. The only thing i notice is the quote border blends in with the background. If theres anything else, its not sticking out enough for me to notice. I'm not having any of those problems. It might be because of my 16:9 screen ratio. Well idk.... How do I set a screen ratio? Its the size of your screen. Yeah, the quote field is back to normal. 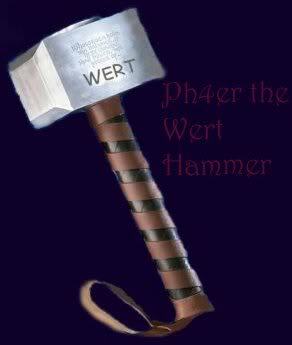 That was weird before.